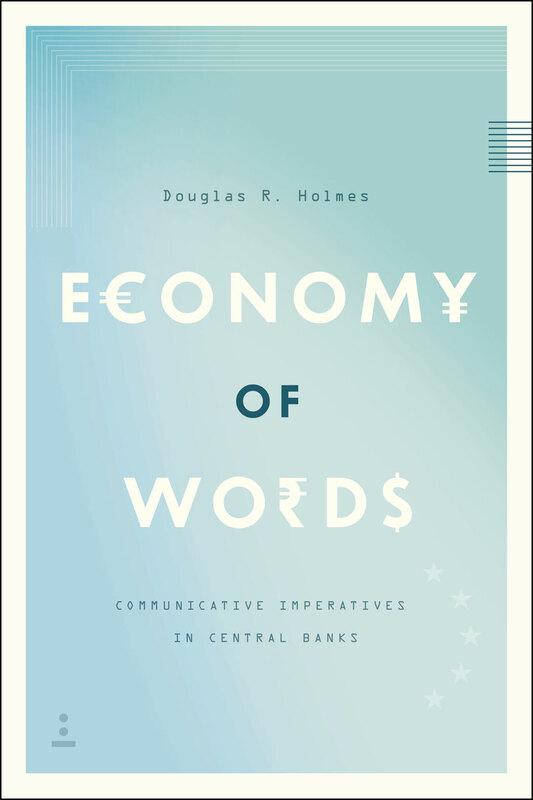 Markets are artifacts of language—so Douglas R. Holmes argues in this deeply researched look at central banks and the people who run them. Working at the intersection of anthropology, linguistics, and economics, he shows how central bankers have been engaging in communicative experiments that predate the financial crisis and continue to be refined amid its unfolding turmoil—experiments that do not merely describe the economy, but actually create its distinctive features. Holmes examines the New York District Branch of the Federal Reserve, the European Central Bank, Deutsche Bundesbank, and the Bank of England, among others, and shows how officials there have created a new monetary regime that relies on collaboration with the public to achieve the ends of monetary policy. Central bankers, Holmes argues, have shifted the conceptual anchor of monetary affairs away from standards such as gold or fixed exchange rates and toward an evolving relationship with the public, one rooted in sentiments and expectations. Going behind closed doors to reveal the intellectual world of central banks,Economy of Words offers provocative new insights into the way our economic circumstances are conceptualized and ultimately managed.